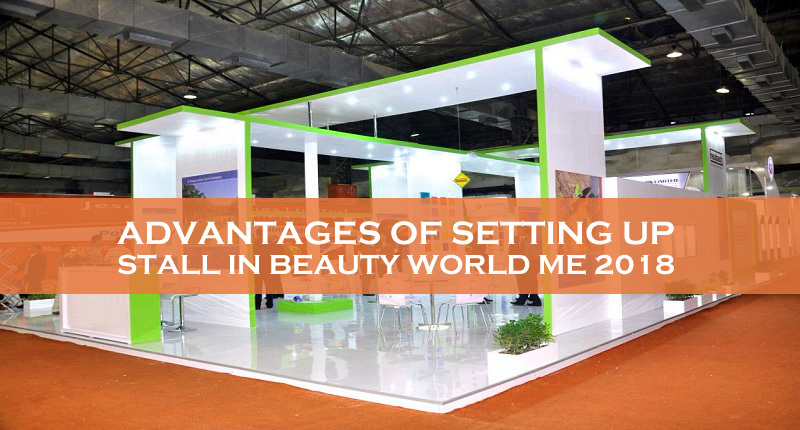 Beauty World Middle East is one of the world’s largest beauty and fashion exhibitions that held every year. The Beauty World ME 2018 will be hosted by Dubai from 8th to 10th of May 2018 at Dubai International Convention & Exhibition Center. Events and exhibitions are a sure way to success of a business if the audiences of the show are relevant, diverse and present in large numbers. Beauty World has an important place among all the important exhibitions not only in the Middle East but also in the world. It fulfills all the requirements of an effective event that provide immense opportunities of marketing and growth of the fashion and beauty related businesses that participate in the event. Following are few of the most important factors that will urge the beauty businesses from around the globe to become part of this amazing upcoming event in Dubai. So, if you are planning to promote your fashion and beauty related business in Dubai, Middle East or even other parts of the world, then the best option is to appear in the Beauty World 2018 and increase your clients several fold. These are just few of the many benefits that you can avail by setting up stall of your business in the upcoming Beauty World ME 2018 exhibition. The higher demand of these products in UAE, high lifestyle of people and others are also important factors that are contributing the success of businesses participating in the Beauty World ME 2018. So, there is no reason to miss this amazing chance to grow your business in UAE, MENA region and in other parts of the world by participating in the Beauty World ME 2018. The simplest way to do so is by contacting Riz & Mona Consultancy by using WhatsApp # 971-56-9971225 or email address [email protected] We will assist you to complete the whole procedure conveniently and quickly.